Please give to this campaign today! Your gift will help support the 2018 TeachOUT Youth Leadership Summit for hundreds of middle and high school youth in Central Oregon. What is the TeachOUT Youth Leadership Summit? The TeachOUT Youth Leadership Summit is an annual year-end event that brings over 300 middle and high school youth from gay straight alliance (GSA) clubs together for a day dedicated to developing leadership skills and supporting student voice. 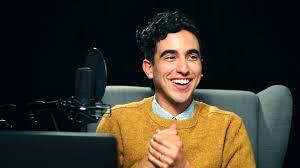 This May 2018 for the Youth Summit, students will meet the host of "Conversations with People Who Hate Me," podcaster Dylan Marron and break up into groups to participate in improv theater and workshop activities. 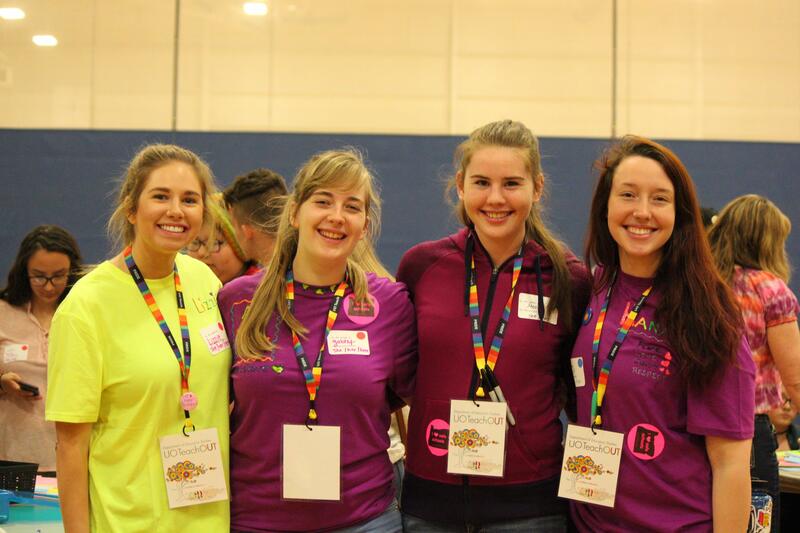 Why a GSA Youth Leadership Summit? 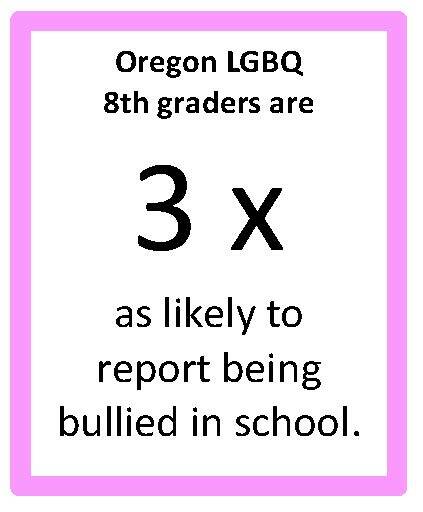 Oregon Sexual Orientation and Gender Identity (SOGI) minority youth face less than ideal social conditions in our schools today. 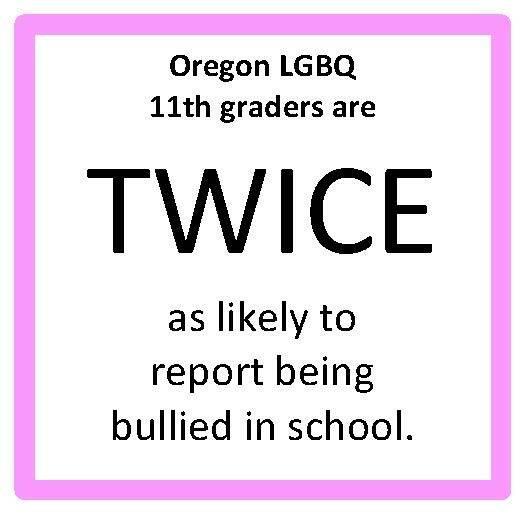 According to the 2016 Oregon Safe Schools Report SOGI youth are close to three times as likely to be bullied in school as their peers. The Youth Leadership Summit is a place of empowerment for these youth and professional development and learning for their teachers. And countless families and community agencies seeking to create a safe and supportive learning environment for all of our youth. TeachOUT was created as a theory to practice research project by UO Education Studies faculty and local school district GSA advisors as a partnership program. The focus of the project is on helping future teachers become better skilled at meeting the educational needs of underserved students in an often-hostile environment. Pre-service elementary education students enrolled in the UO Educational Studies course entitled Education as Homophobia, study education policies and practices that unwittingly result in a homophobic environment in K-12 schools. As a central element of the course the students then design and support the TeachOUT as an intervention to address these problems in schools. The culminating TeachOUT Youth Leadership Summit is the final field project designed to create an inspiring leadership oriented educational experience for 300+ LGBTQ/ally youth. For decades now, the field of Teacher Education has wrestled with developing teacher skills in creating safe and inclusive classroom communities. TeachOUT is an ongoing field research project of UO faculty members Julia Heffernan, Ph.D. and Tina Gutierez-Schmich, Ph.D. The project contributes to Dr. Heffernan’s research on what we know about the safety and wellbeing of gender diverse and sexual orientation minority youth. As well as Dr. Gutierez-Schmich’s research on public pedagogy and conflict pedagogy as modes of training teachers for a diverse and power laden classroom and community.